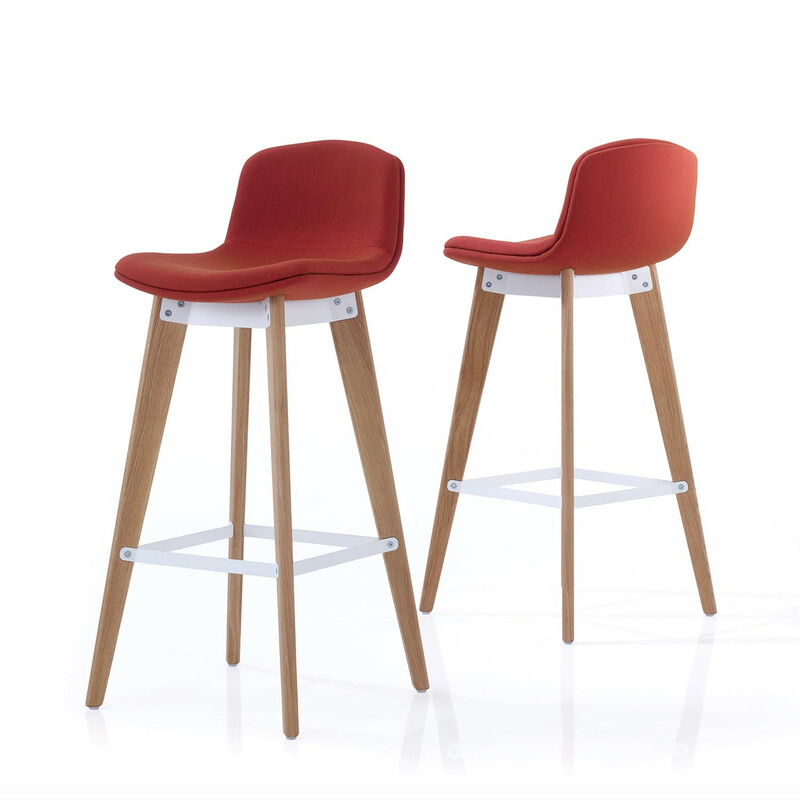 Coda Bar Stools form part of the Coda seating family, a concise range of contemporary solutions for the work place. 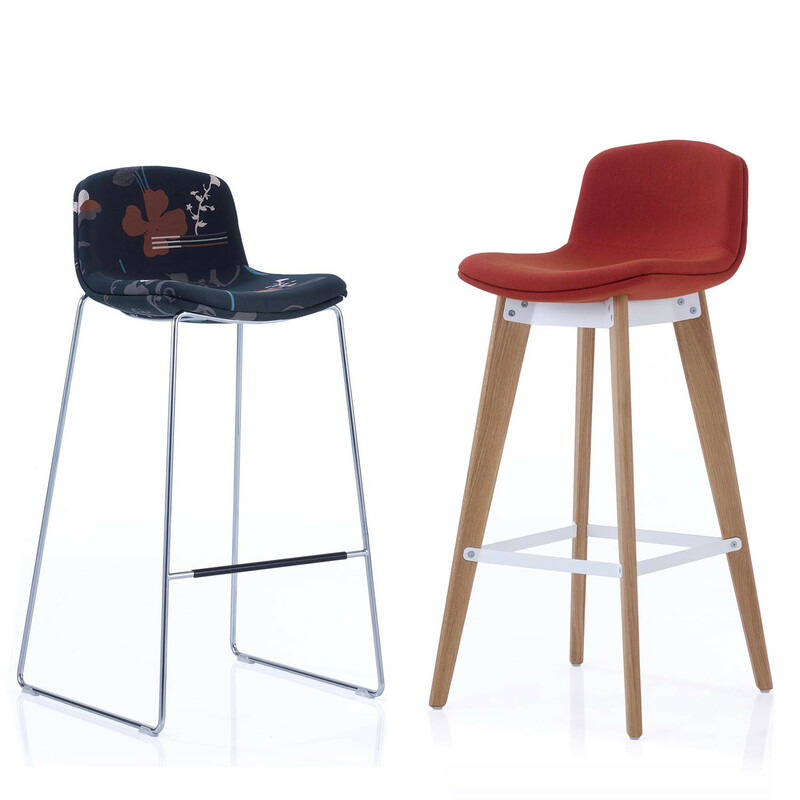 Coda Bar Stools offer two types of high base options; namely a steel rod base and a four-leg wooden base. Coda bar stool’s simple minimalist form offers café and breakout areas with a crystal clear personality. You are requesting a price for the "Coda Bar Stools"
To create a new project and add "Coda Bar Stools" to it please click the button below. 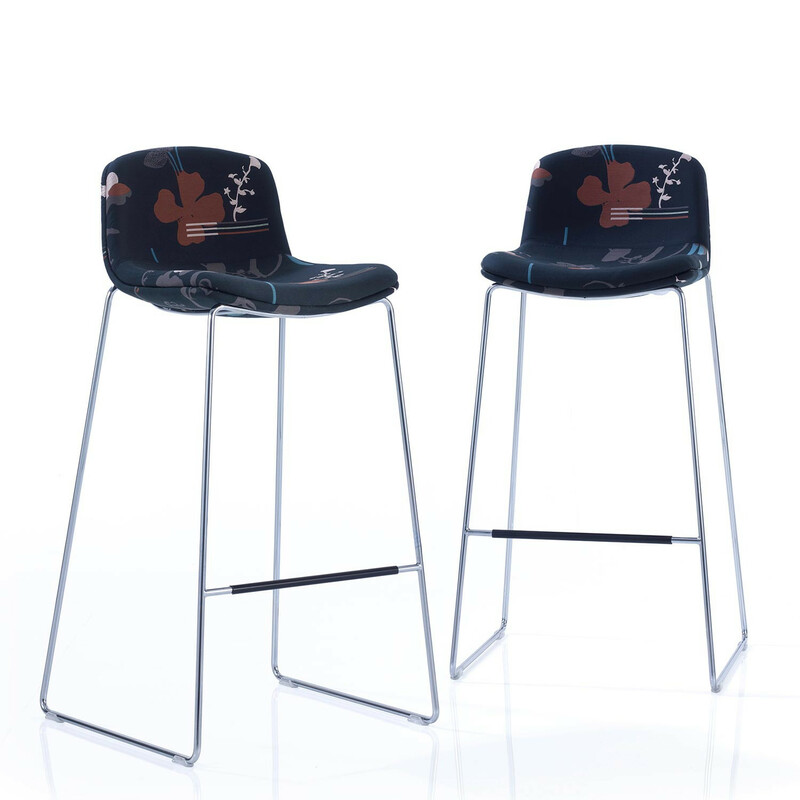 To add "Coda Bar Stools" to an existing project please select below.